Don't use your office's photocopier for personal business. Admit it -- just once, or maybe more than once, you've sneaked into your office's copier room when no one was looking and photocopied a colleague's recipe, pages out of a textbook for your child or even your resume. Although this type of behavior in commonplace in many offices, it's unethical and many employers frown upon it. If you're new to a job, you'll likely receive an employee handbook that explains the policies of the workplace. The handbook might explain that employees are not permitted to use the office's copy machine for personal use. If the handbook doesn't contain any information about use of the copy machine, ask your manager or a human resources representative for clarification. Many offices frown upon personal use of the copy machine, but don't enforce this rule unless someone chronically breaks it. Abuse of your office's copy machine can take several forms. 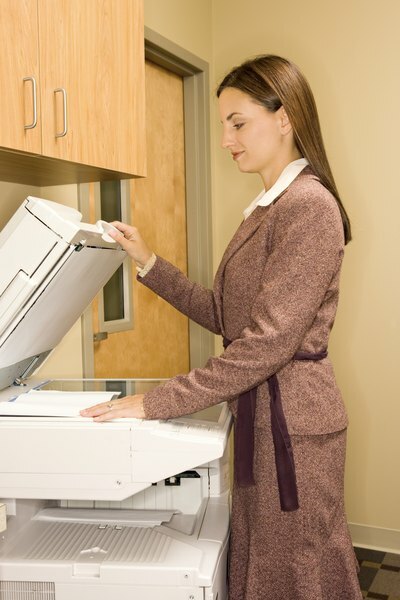 If employees are prohibited from using the machine for any personal reason, photocopying just one sheet is technically a violation of the rule. 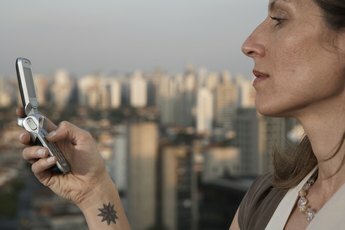 Many companies allow employees to use the machine within reason, although this term is difficult to define. For example, photocopying a one-page article out of a colleague's magazine might be permitted, but copying and printing an entire text book for your child is abusing the privilege. If you need to make a photocopy and have access to a copy machine at work, it's doubtful that you'd ignore the machine and stop at the library on the way home to use its machine. When tempted to use the work copier, check with your supervisor to explain the copying job and receive permission. The boss might not have a problem with it, but could instruct you to limit your job to a certain number of pages and use the machine before or after work to avoid inconveniencing someone who needs the machine for work purposes. 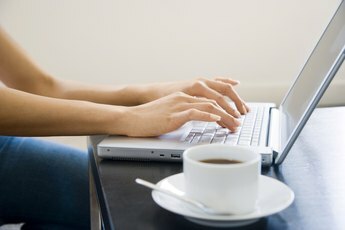 Just as you shouldn't use your work computer to access personal websites, avoid copying anything particularly personal or sensitive on the work copier. Many modern-day machines contain hard drives that record what the machine prints. Or, if you forget to remove the original document or leaving one copy behind, you could end up embarrassed. If you need copies of your resume to apply for a new job, don't make the copies at work, even if you have permission to use the machine for personal reasons.